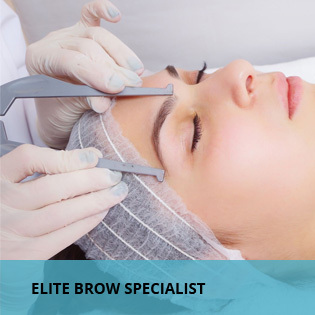 AAC’s Elite Brow Specialist is a three-day hands on Eyebrow Course that includes Microblading (Using the Handtool), Microshading (Using the Handtool), and Ombre Brows (Using a digital Machine). 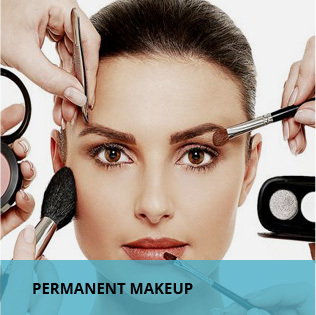 In this course, you will have the opportunity to work on 2 Live Models, learn permanent makeup eyebrow corrections, brow mapping, and so much more. 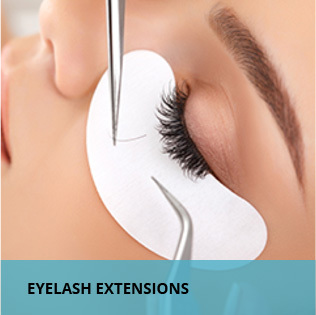 This is the class for those that want to learn every aspect of applying Permanent Makeup to the Eyebrow. 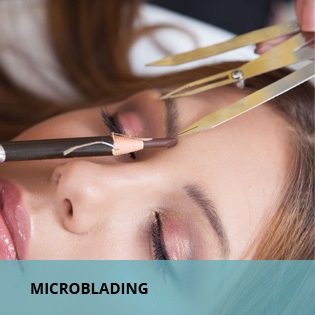 Watch the video to learn more about Microblading & Ombre eyebrow training at the Academy of Advanced Cosmetics. 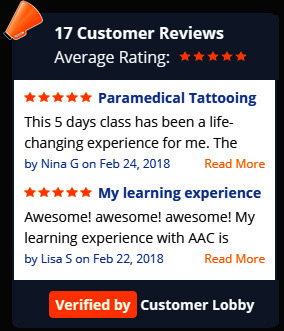 AAC’s paramedical tattooing includes covering burn, stretch mark, vitiligo, and or surgical scars with medical micropigmentation. 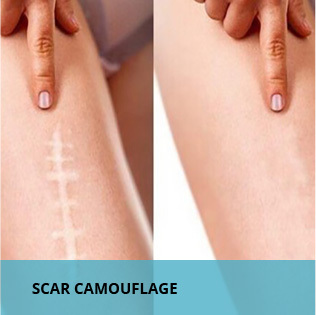 This also deals with 3D areola tattooing to recreate the appearance of the areola, commonly practiced on breast cancer survivors. 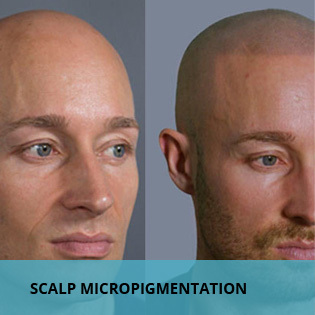 We will show you our techniques to break up the scar tissue and color it to better match your client’s skin tone. 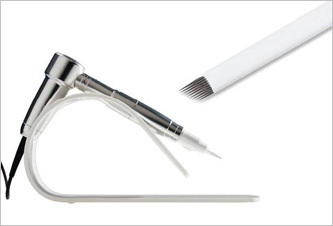 This is a popular treatment that can be used to treat many different scars and conditions. 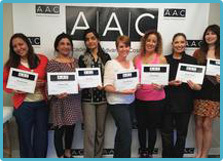 I just finished my Microblading Class at AAC!! So excited!! Awesome class, Feleshia is a great teacher. Patient, very knowledgeable and super nice!! 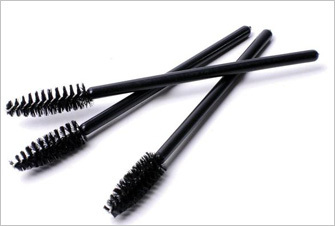 I enjoyed and can’t wait to come back for Permanent Makeup Class!! Also, Kilby, her assistant, he’s wonderful and so friendly!!! I just took my class with AAC and it’s been a great expenience. I enjoyed every bit of it and I would recommend it to anyone who’s interested in taking the microblading class. I can’t say enough wonderful things about my training. From the staff to our kits and materials, this is a top notch training facility. Felicia is so knowledgeable and shares her wisdom in a way that you can understand. It is a beautiful and functional classroom. I would take another one of her courses in a heartbeat! !